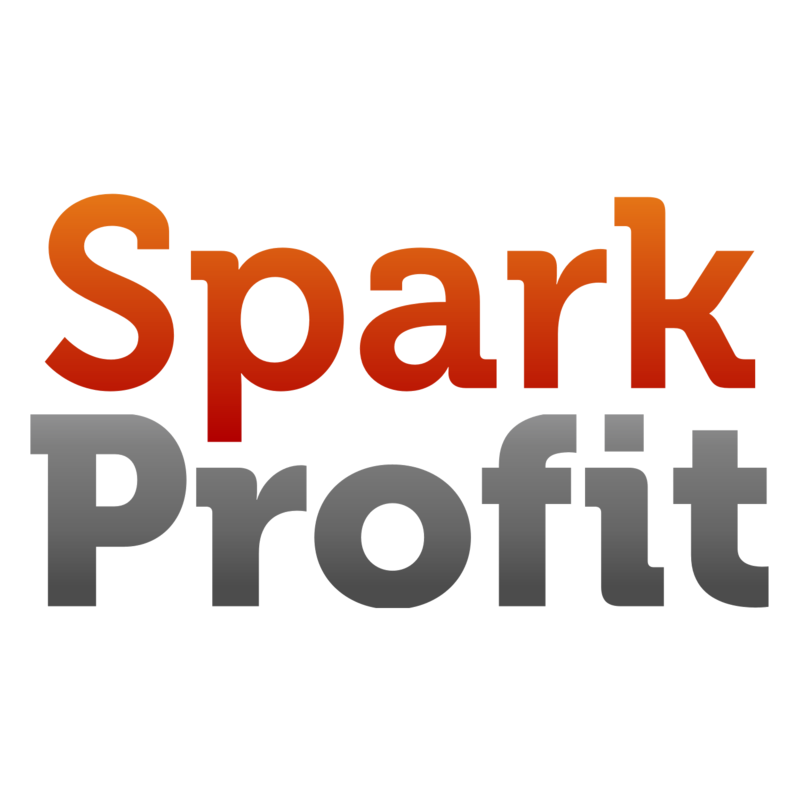 Its the start of a new year of trading with Spark Profit and we thought we’d begin with some charts examining where the markets may go over the next twelve months. Everybody seems short this market now and the consensus amongst market commentators is for more downside; and that is certainly reasonable given the moves we have seen on this market historically and the fundamentals presently. However, its normal (and healthy) for markets to retrace and markets love to confound the majority. We are at support but more downside is certainly possible. We are presently at a price point which has acted as both supply in the past and significant demand. We can assume that this level may be well defended. If we look at the price drop in 2008 and map this swing from the recent monthly highs, this give us a price target of just over $17 and coincides with a historic demand level. At this price, there’d be more oil on the streets than blood. And as the trading adage goes – ‘the old high becomes the new low’. This may be a level of interest to buyers. Gold is at a level that was a significant historical high for this market. When price broke and then retested this level, we saw a significant bull run on Gold. We have some price symmetry around this level – possibly indicating a repeat in the behaviour of the participants in this market. Should the current support level fail, the next real line in the sand for the bulls is around $690 which has acted as both a supply and significant demand level in the past. Gold bugs beware! AUDUSD – is the bear run over? Well, probably not.. Not if the commodities continue to take a hammering. The Aussie Dollar (as the AUDUSD pair is termed) tends to track metals and the metal markets have taken a battering from the short sellers of late. There is a thesis for a bullish outlook on this pair technically and we’ll take a look at that – its flying in the face of the fundamentals though. We are near a possible ascending trend line. We are at a level which has seen significant buying pressure in the past. This level is near the 61.8 fib retracement from the move up from the start of this century. We have moved about an equidistance compared to the drop in this pair in 2008. Should this level breach, it does not get sticky for the bears until $64. EURUSD – will we see sub $1? If we keep going the way we are, we may do… Probably.. Briefly. More downside for the EURUSD? After the fall of in this pair in 2014, we saw some consolidation between 1.0450 and 1.17 during 2015. The 2015 lows will be keenly watched this year. We have ended 2015 with Bitcoin at its yearly highs having broken through and then finding buying support at some significant resistance levels. Things are looking bullish for Bitcoin but we are currently at significant resistance and there are still challenges for this new store of value. We broken the $310 resistance level in the latter half of 2015 and found buyers at and above this price. We are currently near the 2015 highs. A break of the 2015 highs (around $500), the next level to watch is $550 which is close to the half way back of the move down.